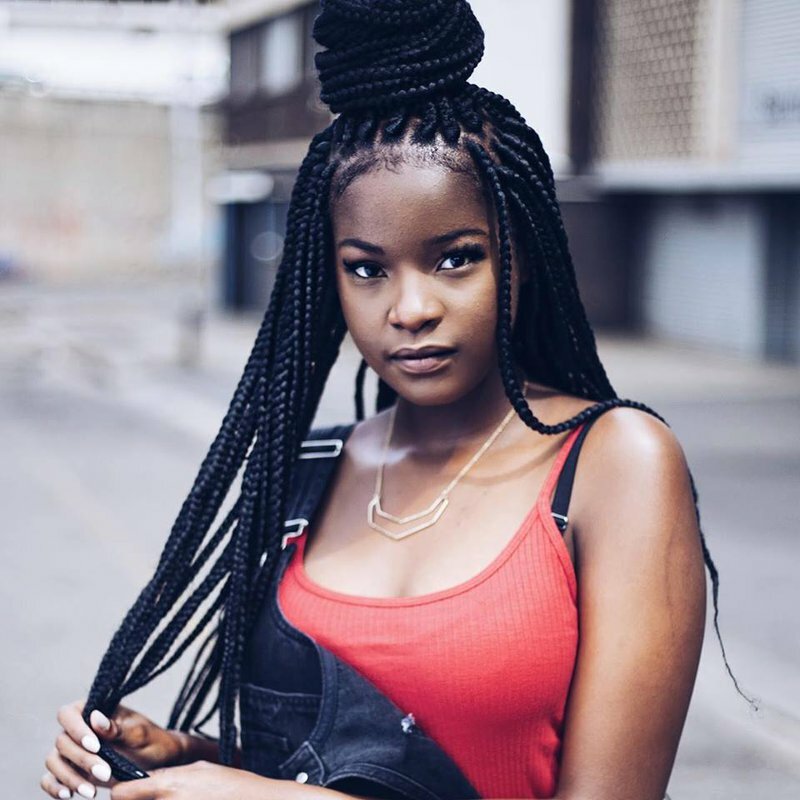 South African pop artist Vuyina has released a new single called “Let You Be You”. “Let You Be You” comes shortly after she dropped her hit debut single “I Know” late last year. Vuyina’s new song has a strong message for anyone who has ever tried to change the one they love. “Don’t you try to change me. I don’t try to change you. I let you be you,” the 17-year-old sings. Listen to the rest of the lyrics below and tune into The Cassy Clarke show tonight as it gets featured as the Chamberlains HOT HIT.